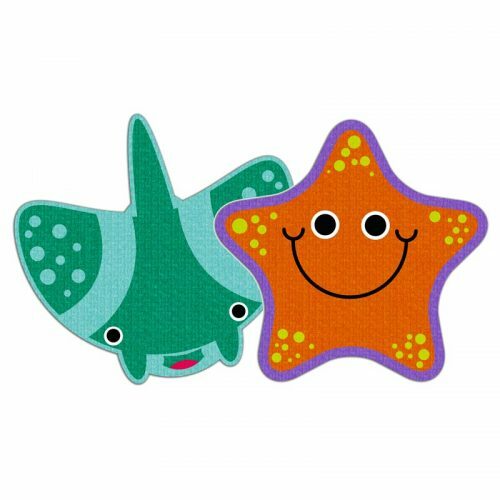 Here at Bathtime Buddies, we have a range of exciting products to make bathtime fun and educational. 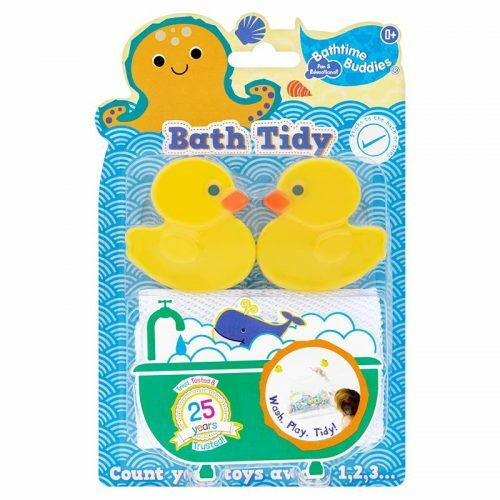 With over 25 years of experience, we know how to make the bathtime routine something to really look forward to for both you and your little one. 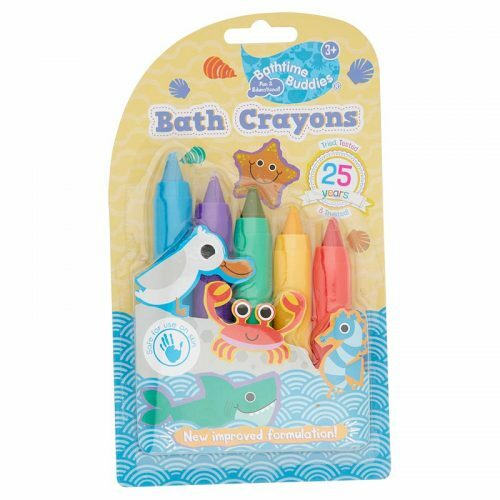 With lots of fantastic products to choose from, from Bath Crayons to Soapy Foam there’s something for everyone! 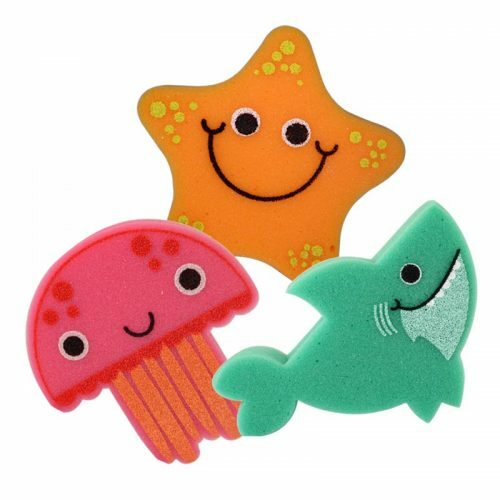 Colourful letters stick to the bath or tiles, help your little one learn their ABCs. 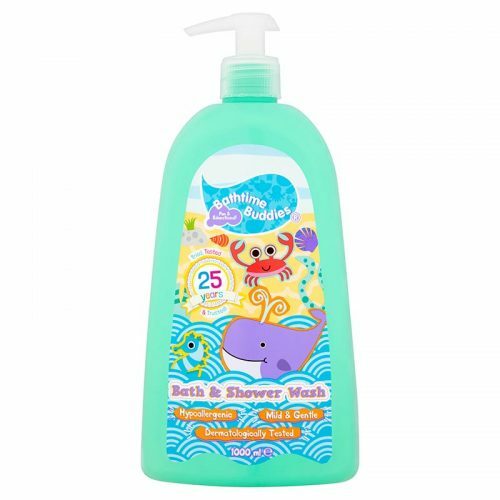 This bath & shower wash is so gentle for little one’s skin. 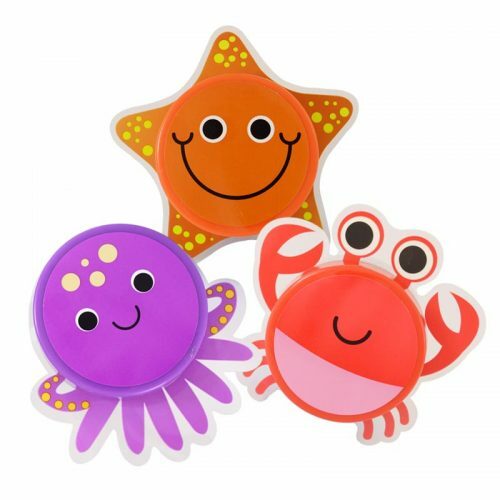 Scribble, doodle, write and play, get colourful and clean in one go! 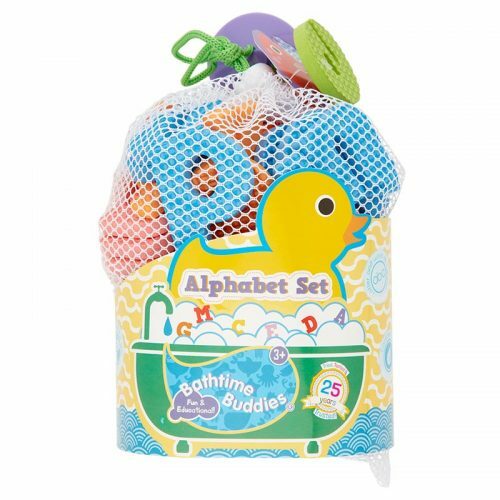 Store bathtime toys tidily in this handy net bag. 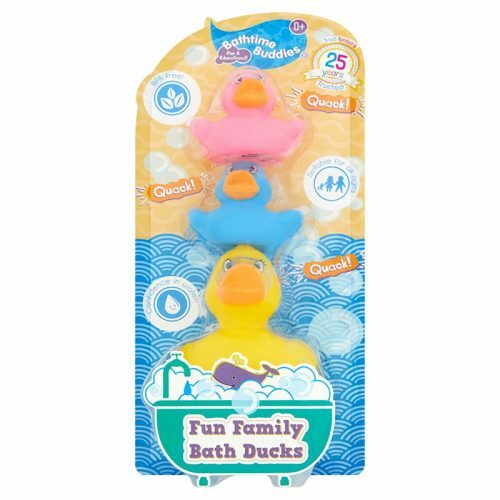 Have fun in the tub stimulating your child’s senses with the Bathtime Buddies duck family. 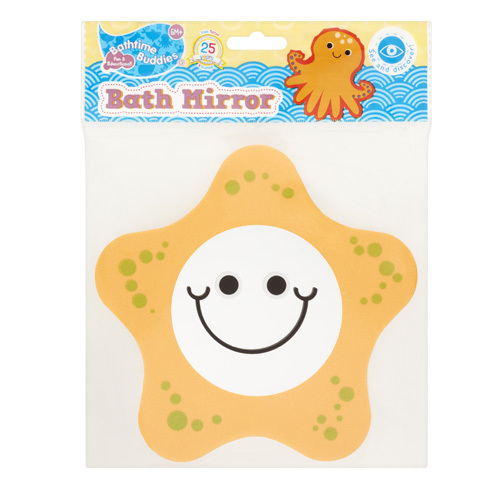 Make Bathtime fun with these bright sponges! 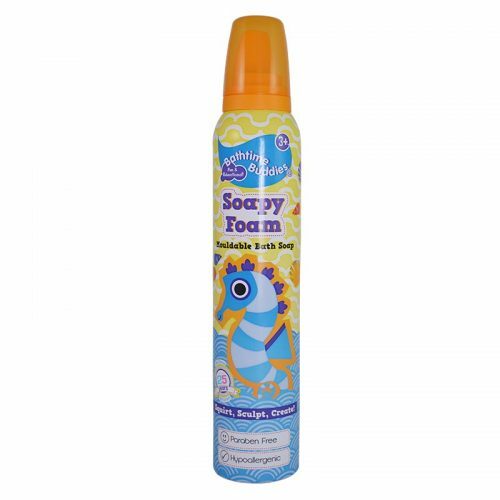 Squirt and sculpt Soapy Foam for brilliant bathtime play. 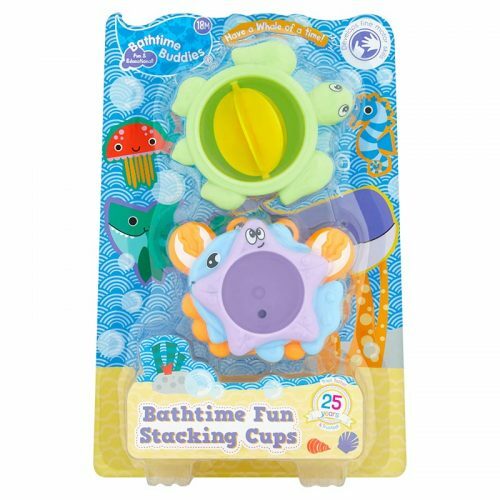 Have a Whale of a time in the tub with our character Cups! 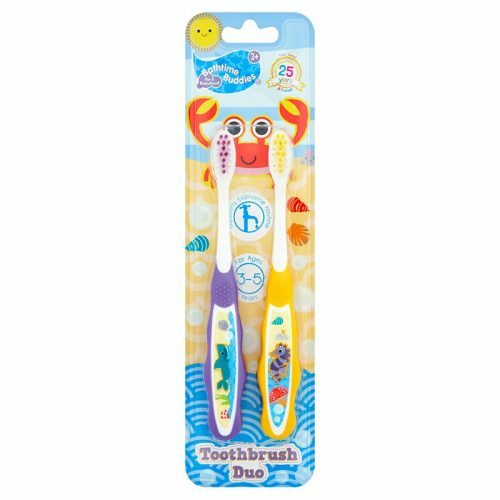 The Bathtime Buddies toothbrush is perfect for those little hands and mouths.